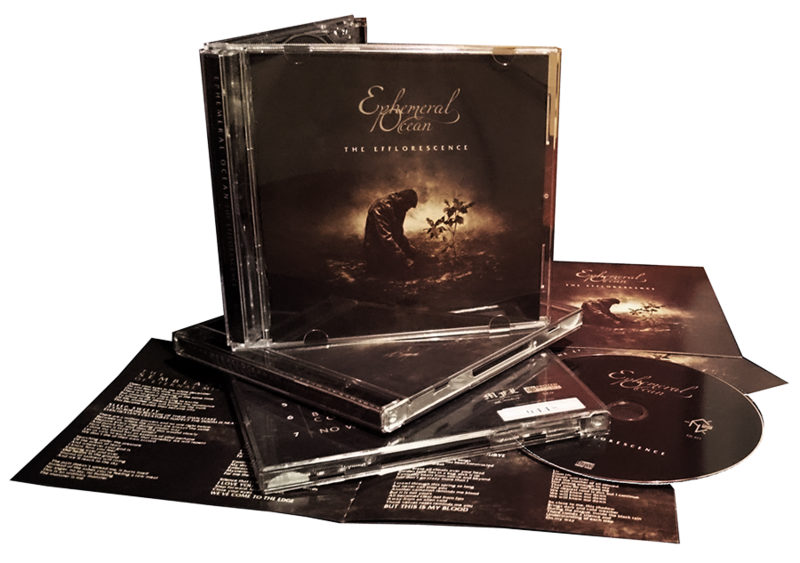 Moscow Funeral League and Frozen Light presents «The Efflorescence» — the first full-length album of EPHEMERAL OCEAN! Moscow Funeral League and Frozen Light presents joint release «The Efflorescence» — the first full-length album of Russian Progressive Death Doom band EPHEMERAL OCEAN. Cat. number: MFL 013 / FZL 031. New band’s release is a musical and lyrical continuation of the first EPHEMERAL OCEAN’s EP — «Honour in the Mask». The songs are about man’s feelings after drama that happened with him. «Emptiness, weakness, anxiety, despair, diffidence and uncertainty over everything. Anyway, through the sounds and letters you see that something new is in bloom, something is showing through worn paint. And you don’t know what’s next, but it’s the only way to go» — that’s what musicians and band’s lyricist said. The first full-length album by EPHEMERAL OCEAN coming at November, 30! 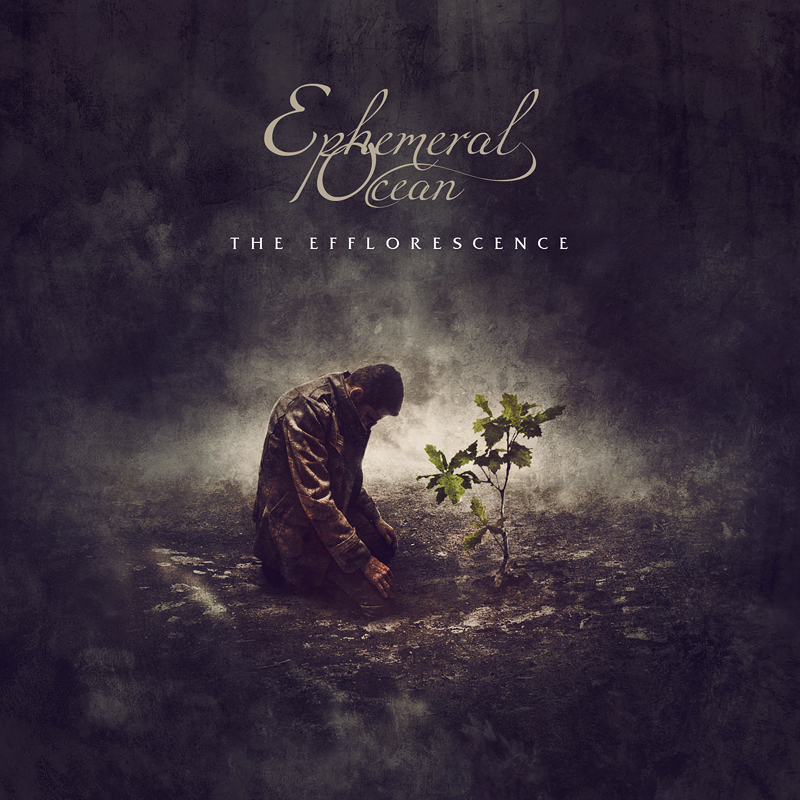 EPHEMERAL OCEAN, Moscow Progressive Death Doom Metal band, will release its first full-length album «The Efflorescence» on November 30, 2015 via Moscow Funeral League and Frozen Light. The album was mixed and mastered by Greg Chandler (Priory Recording Studios). «The Efflorescence» is a 39-minutes-long album which consists of 7 songs. It will be available as a limited-edition CD (jewel-box) with 8-page booklet. 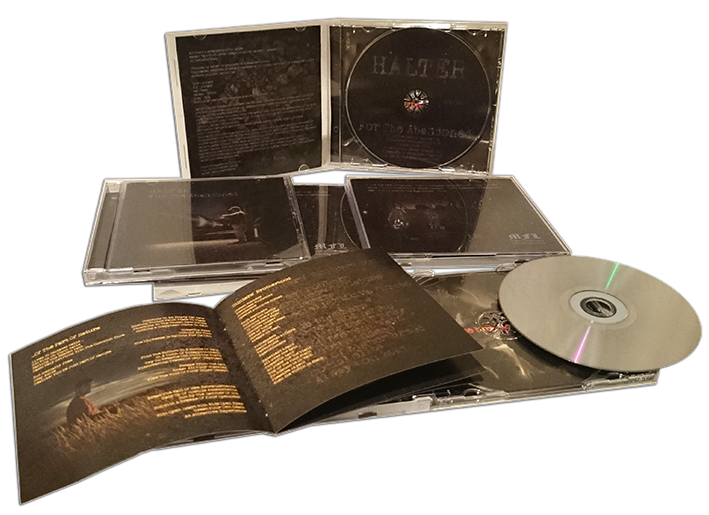 MOSCOW FUNERAL LEAGUE presents the second full-length album by Russian death doom band HALTER! MFL -RECORDS presents the last funeral death doom split-album in 2014!!! Format: CD (jewel box), 4-pages booklet, 500 copies. 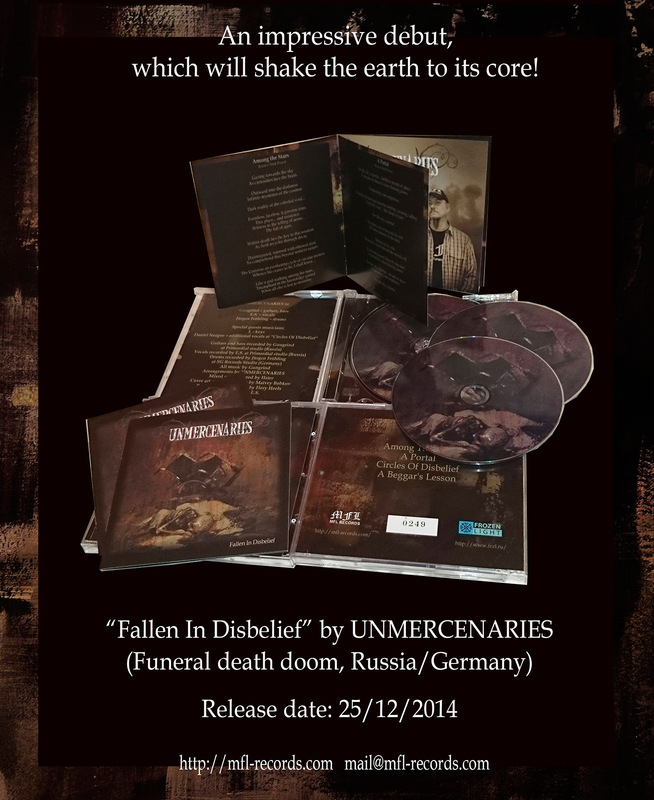 MFL- RECORDS in association with FROZEN LIGHT proudly presents a debut album by international band UNMERCENARIES! Cat. №: MFL 010 / FZL 018. 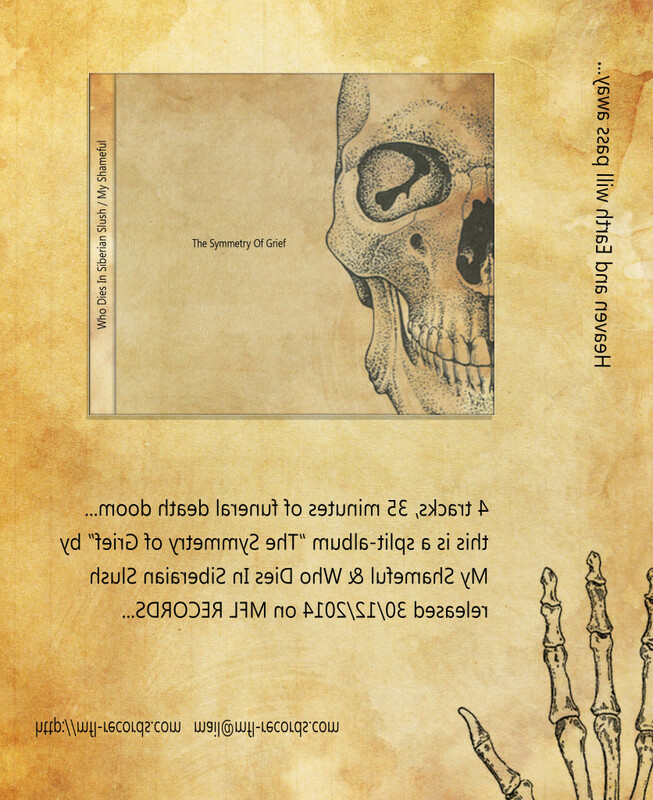 Format: CD (jewel box), 8-pages booklet, 500 stamp-numbered copies! 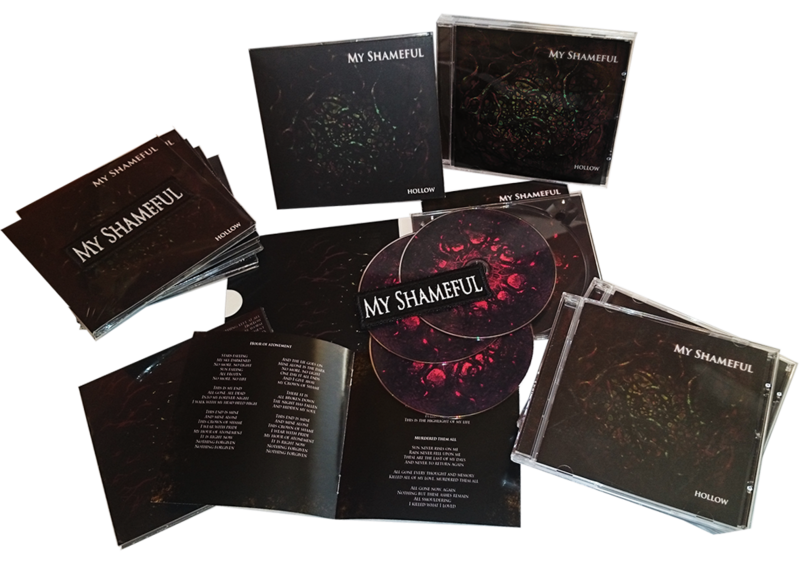 MFL -RECORDS proudly presents the six full-length album of Funeral/Death Doom band My Shameful (Finland/Germany)! 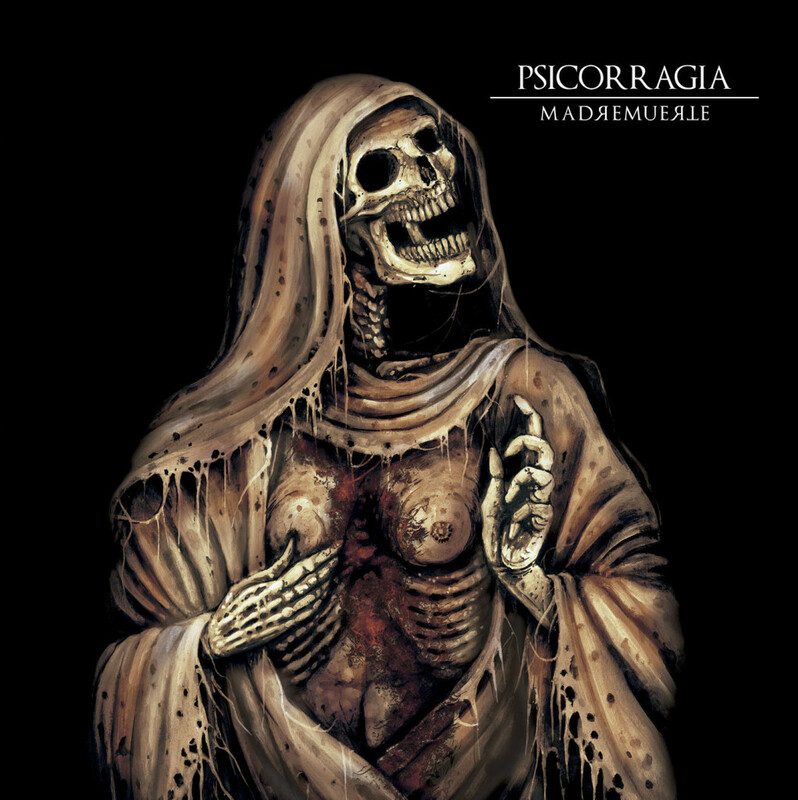 My Shameful has only got better with each one, its doom metal bearing death metal heaviness with a funeral doom longing. It’s tearing in a sense, the doleful music stabbing your heart ever so slowly, artfully, in a manner that wouldn’t hurt you as much perhaps. This is atmospheric in a way too, playing with your mind, reminiscent of the plodding music of other bands from Finland. This is top notch doom metal that grows on you, creeps over you while you remain transfixed by the gently throbbing, sinking music. The 6th studio album by MY SHAMEFUL coming at November, 30! 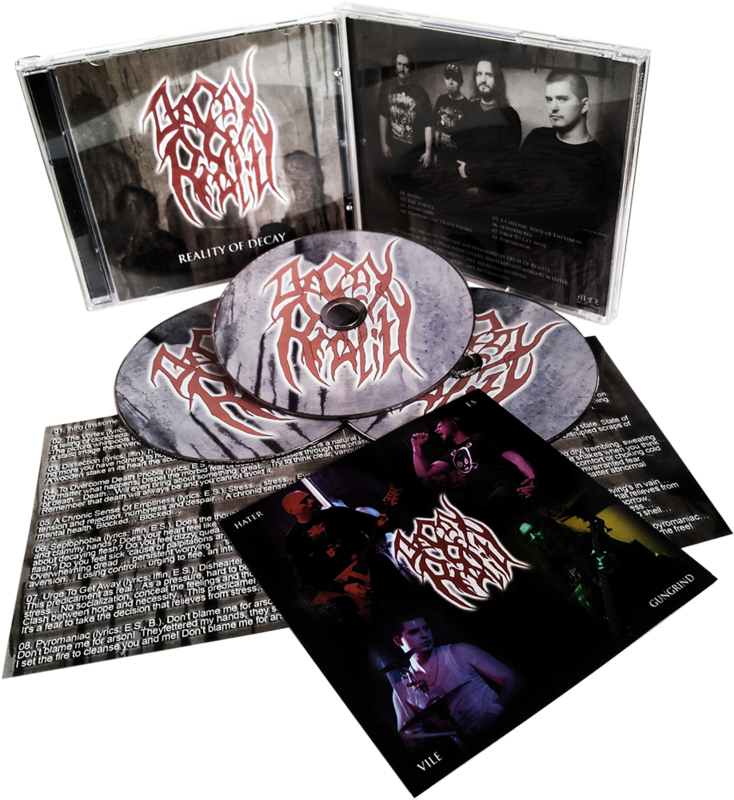 MFL -RECORDS proudly presents the first full-length album of Death Metal band DECAY OF REALITY (Moscow, Russia)! “There are no healthy and happy, there are non-examined and happily ignorant,” this is the ideology of Moscow death metal band DECAY OF REALITY founded in 2012 by M.Hater — guitars (Abstract Spirit) and E.S. — vocals (Who Dies In Siberian Slush, Forbidden Shape), well-known for their works with the avant-garde of Russian funeral/death doom stage. DECAY OF REALITY’s texts deal with psychogenic disorders, manias, phobias and borderline states of mind. The prepared listener undoubtedly will appreciate the sound, drive and aggression of pure-blood death metal, combined with the sullen and depressive atmosphere of the best samples of funeral death doom.